Houston's new Snooze: An AM Eatery opens in the Galleria area this week. Before Houstonians start lining up for pineapple upside down pancakes and an unlimited supply of Bravocado toast, Jason Sexton, Snooze's regional manager for Houston, gave CultureMap an exclusive sneak peek. Anyone who remembers the space's former iteration as Arcodoro will be stunned by the transformation. The previously labyrinthine has been opened up, giving it a lighter and brighter look and feel. Two patios, one covered, mean this Snooze will hold plenty of hungry Houstonians. A cheerful staff helps distinguish Snooze from its competitors. As Sexton explains, that's not just being hopped up on coffee. 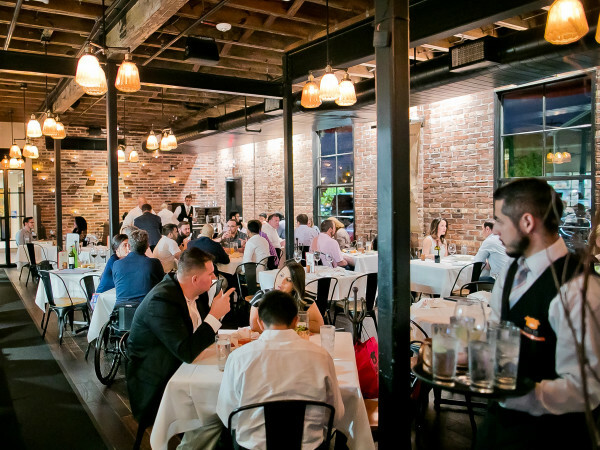 The restaurant seeks out people who are outgoing and want to engage with the public. A positive mental attitude is critical when dealing with customers who might have waited as long as two hours for a table. Of course, great service can't compensate for bad food. 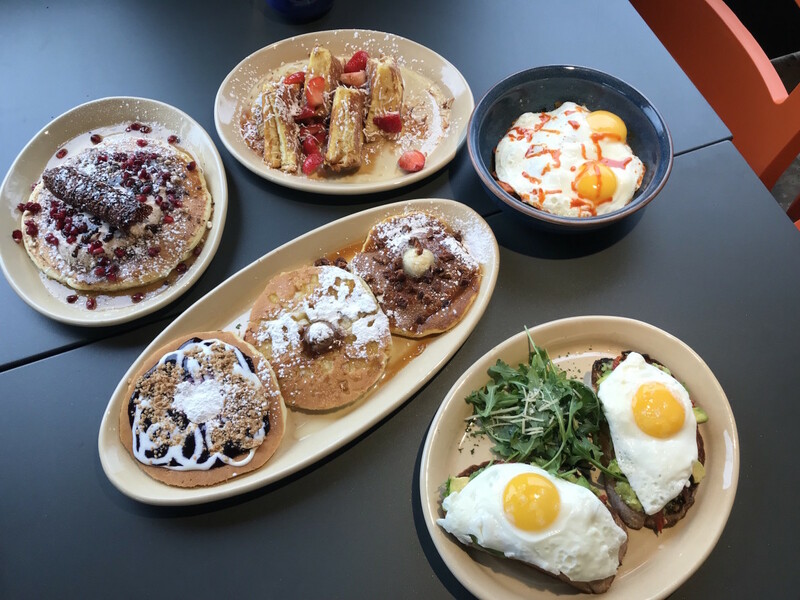 Snooze utilizes high-quality ingredients and uses them in creative ways, such as the new sweet potato hash with gochujang or the cannoli pancakes, a seasonal special that features a cannoli shell, ricotta cheese, and pomegranate seeds. Get the full experience starting, Wednesday, December 12, when the restaurant opens to the public. It will be open every day from 6:30 am to 2:30 pm.